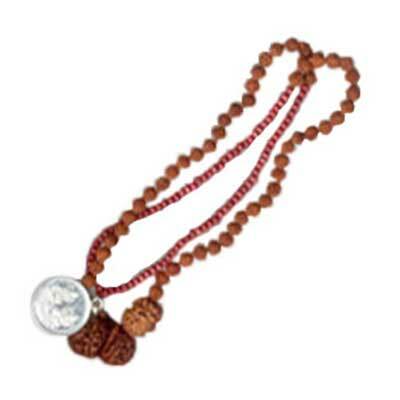 This charismatic Kavach holds three fold powers of Lord Shiva. 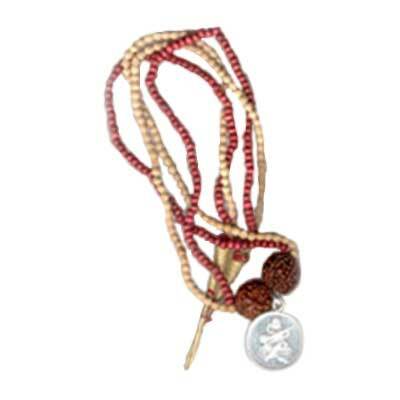 It has a Trishul, a Damaroo and a Rudraksha (All favourite to Lord Shiva) Lord Shiva uses Trishul when HE gets angry, to destroy the evils from the earth. He plays Damaroo (a musical instrument) when He is happy which fills the surroundings with positive energy. 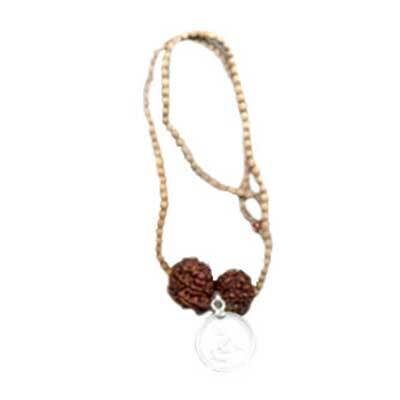 Rudraksha is said to be an eye or tear of the lord, which signifies health and equilibrium of mind. 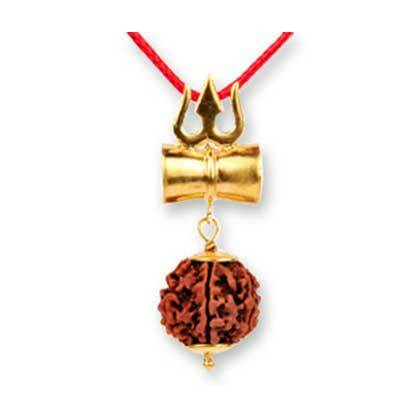 This auspicious Kavach is made of combination of eight metals with a good amount of gold into it. Hence, it shall retain its shine and never tarnish.